Vision Source Family Eye Care offers comprehensive eye care services and in-demand lenses and frames to Pearland and the surrounding communities. Click or call to connect, and access the quality of vision care you deserve. Whether you’re having problems with your eyes or your corrective lens prescription is out of date, a visit to a Pearland, TX, optometrist like Vision Source Family Eye Care may provide the help you need. 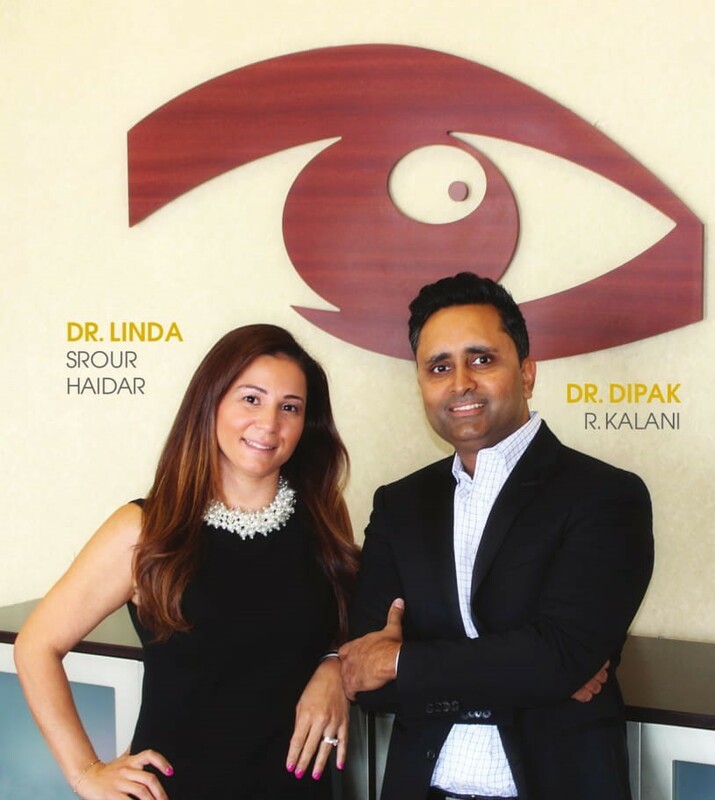 Our team’s goal is providing eye care to patients of all ages, and we take the time to offer the personalized service you hope to receive from a local eye care center. Contact the team at Vision Source Family Eye Care to request an appointment with a Pearland, TX, optometrist today. When you call, we’ll answer any questions you have and offer to see you during our next open time slot.